Are Your Photos The Right Size? Photos are key to lifestyle bloggers. They help to tell the story, showcase the products you want to highlight and are part of the reason many people may visit your blog. 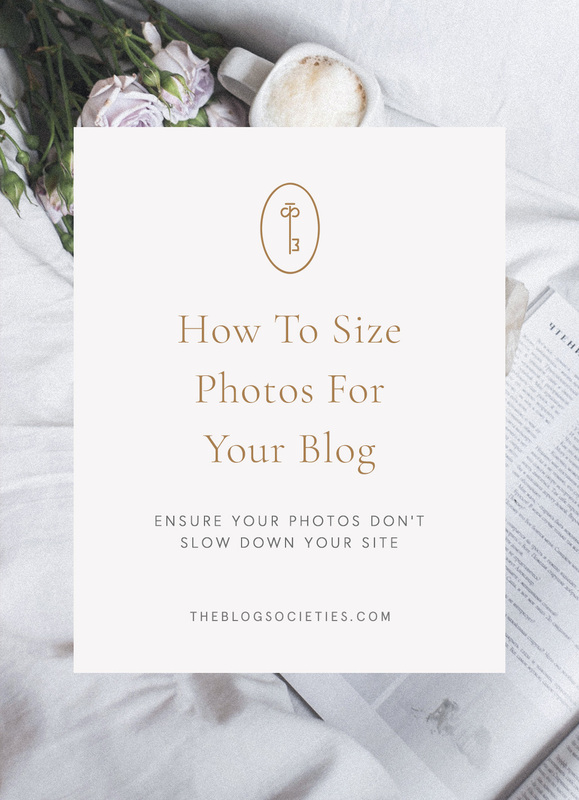 One thing your blog should do is not only have great images, but make sure they’re the right size. Let’s talk about why size is so important. Images that are uploaded at full resolution and file size will slow down your site and make load time for your readers take forever. 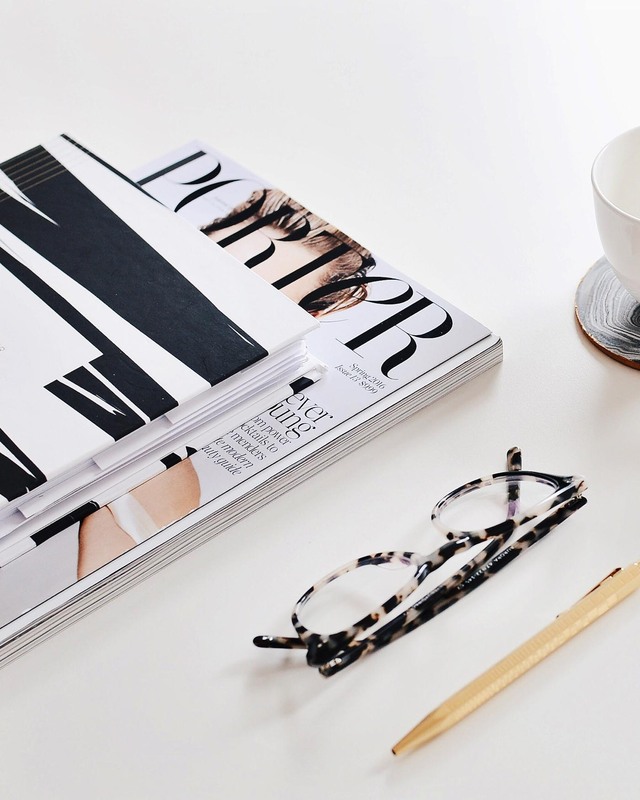 Images that aren’t all the same width will make your blog look a little untidy and less professional. Consistency in width is key! First, let’s talk how wide your images should be. This is the basis of all your content and how you’ll save and export images. It’s important that your images are all the same width so that when you scroll through your posts, it’s all neat and tidy. Everyone’s site may be a little different, so there’s no real rule here other than to find the width of your post to go by in your theme. If you hired a designer to do your site, they’ll usually provide you with this information. However, not everyone may have this readily available. You can go into the Editor section and look in the stylesheet.css folder. 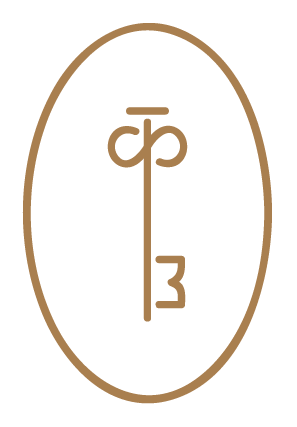 Here you will search for single post width and typically find what the theme is set to that way. There used to be a way to do this with Inspect on Chrome, sadly, it no longer properly works as the size adjusts when you change your screen size. Once you know how wide your image is supposed to be, double it. You’ll always want to make your image files twice the width so that they appear more crisp on retina displays. Sure not everyone has a retina display, but more and more people are moving towards them. You’ll want your content to look great on those displays once they become the norm. Next, let’s talk about exporting your images out of Lightroom to upload to your blog. We recommend using Lightroom to edit your images and also resize them. It’s a fairly affordable tool at $9.99 a month with Adobe. You also get Photoshop to help make those great collages and also update our downloadable resources in our Library. When you have your images ready to edit, import them into Lightroom. Make any edits you like and then export them appropriately. 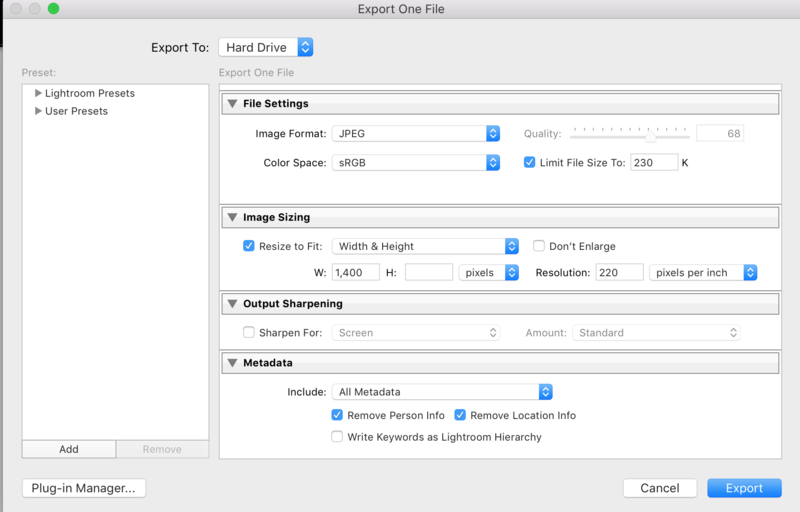 Here’s the export settings that we recommend. This is also in order of the Export File screen when you’re in Lightroom so you can easily follow along. Under File Settings: Your image format should be JPEG and make sure you select the box under Limit File Size To. This will reduce the file size of your image so that your photos are crisp and clear, but won’t slow down your site. We recommend setting this to around 200-230K. Under Image Sizing: Images should be exported at double the width of your blog post, let it auto adjust your height to prevent distortion and leave Height blank. Your resolution should be set to around 220 pixels per inch. Now that your files are ready to go, at the right width, file size and named correctly, you can upload them to your blog.